If you dream about white sandy beaches lapped by azure waters, or walking adventures amongst towering green peaks, a Cape Verde holiday might just be perfect for you. Not many tourists are aware of the variety of incredible experiences to be had across the archipelago's 10 islands, and although there are some jaw-dropping beaches, there are also wonderful wildlife experiences and outdoor pursuits to be enjoyed. 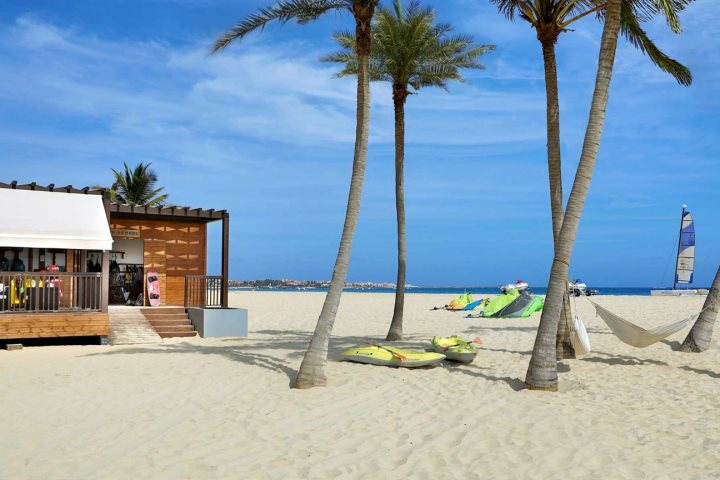 If you're considering a winter 2019/20 holiday to Cape Verde, we're delighted to now be able to offer our customers the opportunity to book their escape, and there are some benefits to booking early. To give you an idea of the sorts of holidays you can enjoy in 2019/20, here's a touch of inspiration, along with some of the reasons we believe you should book with us. Heard enough? You can book your winter 2019/20 sunshine here. 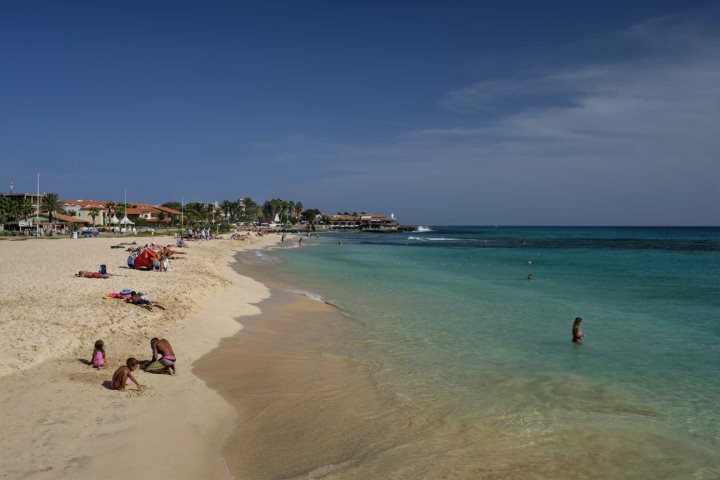 With year-round temperatures sitting comfortably in the mid-to-late 20s, Cape Verde successfully beckons to all beach goers, whether it's winter sun or summer sun you crave the most. Sal and Boa Vista are the most well-known islands for their soft sands and turquoise waters, but you can also find a slice of beach paradise on São Vicente too. Discover our top 10 beaches. With loggerhead turtles nesting and humpback whales appearing to calve, Cape Verde presents some interesting wildlife opportunities for holidaymakers. 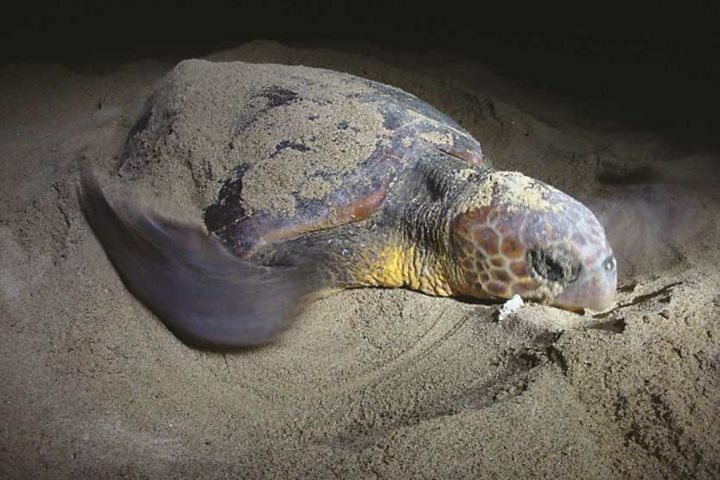 Between July and September, turtles come to Sal and Boa Vista to lay their eggs, and it's an incredibly rewarding experience to watch them, during a night excursion. You can then also watch the eggs hatch, with Project Biodiversity helping to protect the new hatchlings and see them safely off to sea. You can read more about the work of Project Biodiversity here, or visit their Facebook page. Whale watching is another wonderful experience, taking place between February and May off the coast of Boa Vista. Read more about it in our blog post. If you like to get out on the water when the sun's out, there are plenty of water sports on offer for both advanced and beginners. 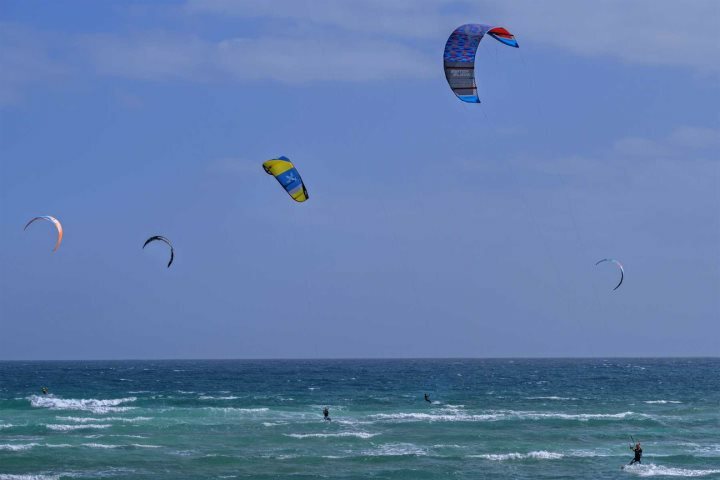 From kayaking and diving to the more popular kitesurfing and windsurfing, you can rent equipment and take lessons at numerous locations on Sal, Boa Vista and São Vicente. 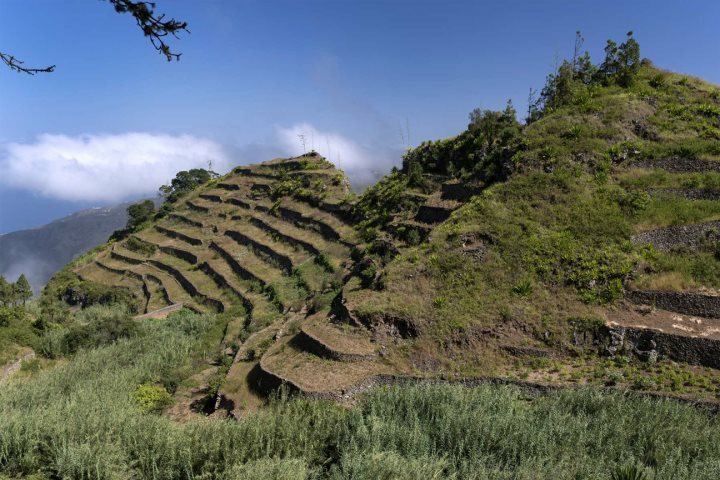 From hiking in Santo Antão and island hopping, to exploring the history of Santiago and much more, for lovers of the outdoors, Cape Verde is ideal. Find out all you need to know about exploring the destination's vast outdoors here. With over a decade of experience in providing holidays to Cape Verde, we're confident of our expertise when it comes to knowing the destination. From island hopping through to bespoke multi-centre holidays, we offer you the choice to tailor-make your own holiday. We have a whole host of excursions for you to choose from to enrich your holiday experience further. All our hotels are hand-picked by our experts, and hotels are visited before they're able to enter our programme, so we can make sure the hotels are right for our customers. We offer holidays on seven of the 10 islands, so there's ample choice when it comes to booking your escape. We include access to the UK airport lounge and visas as standard with all our package holidays, so you can start your escape in comfort, and don't have to join the long visa queue when you arrive in Cape Verde. To find your perfect holiday for winter 2019/20, explore our holiday ideas, or skip straight to our full accommodation list, where you can filter by island.